Looking to remodel your outdoors? 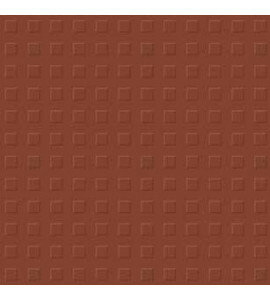 AGL Tiles offers a perfect solution for your outdoor or parking tiles with its parking vitrified tiles range. 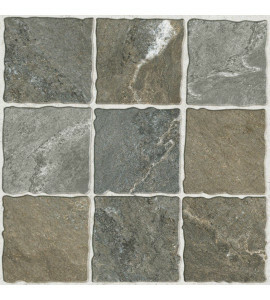 These floor tiles are made to withstand extreme climatic conditions. 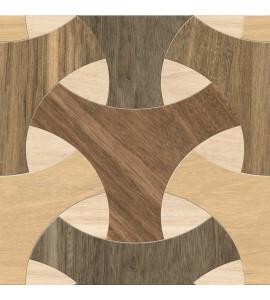 These are available in 4 sizes – 100x100 mm, 200x200 mm, 300x300 mm and 450x450 mm. 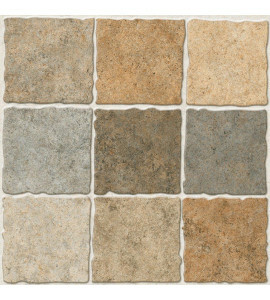 The thickness of these bathroom and kitchen tiles is 12mm and they are available in 3 types – matt, rustic and stone finishes. AGL Tiles has crafted these designer tiles that can take the weight of heavy vehicles without any damages. 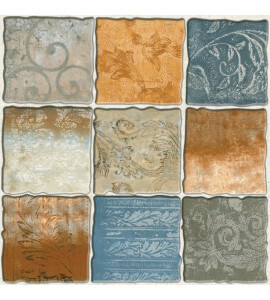 AGL has been known for its quality and these tiles are no different. 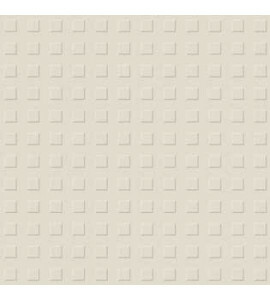 A stringent quality check process is followed for these tiles. Explore our exclusive collection now!